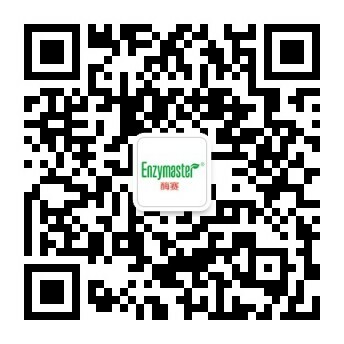 As a solution provider for Biocatalysis, Enzymaster focuses on the development and commercialization of enzymaticand microbial catalysis technology. With our extensive experience in enzyme directed evolution, strain engineering, fermentation process development, and commercial-scale biocatalytic production, we successfully developed anddeployed numerous biocatalytic processes in diverse industries, ranging from pharmaceutical, fine chemical, and material industries, to biological, waste treatment, food and feed, and environmental conservation industries. Socially, we contribute to a greener and safer environment; scientifically, we continuously seek innovation and breakthroughs; and commercially, we form professional, reliable and long-lasting partnerships with collaborators. We are committed to create a better life and environment.Through the development of novel and innovative enzymes and enzymatic catalysis technology, we create environmental friendlier and safer manufacturing processes. We focus on personal growth of each and every employee, and provide opportunities for all employees to perform and excel.